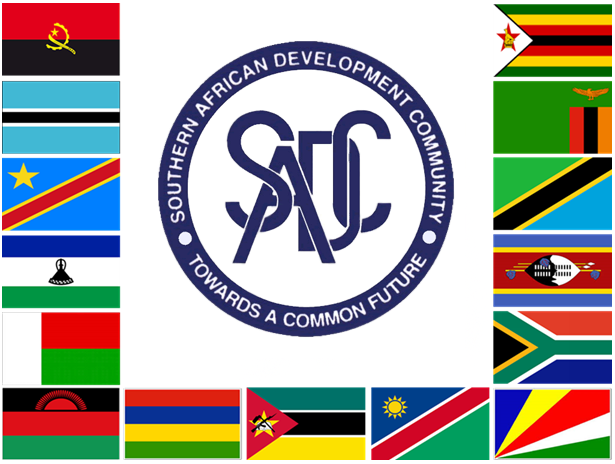 The Southern African Development Community (SADC) Double Troika has issued a statement appealing to the international community to respect the sovereignty and territorial integrity of the Democratic Republic of Congo (DRC) APA, learned here Friday. The Double Troika Summit also called upon the international community to support the Government of the DRC to maintain a peaceful and stable environment following the landmark elections, and avoid actions that are prejudicial to the electoral process. The Summit recognized and underscored the role of the Constitutional Court of the DRC and called upon the international community to respect the Constitution of the DRC The Summit further called for the continued implementation of the Peace, Security and Cooperation Framework in the DRC and the Region. The Summit reaffirmed its commitment to continued support to the Democratic Republic of Congo’s political processes, and with respect to neutralizing the negative forces and other armed groups operating in Eastern DRC, and to remain seized with the matter.